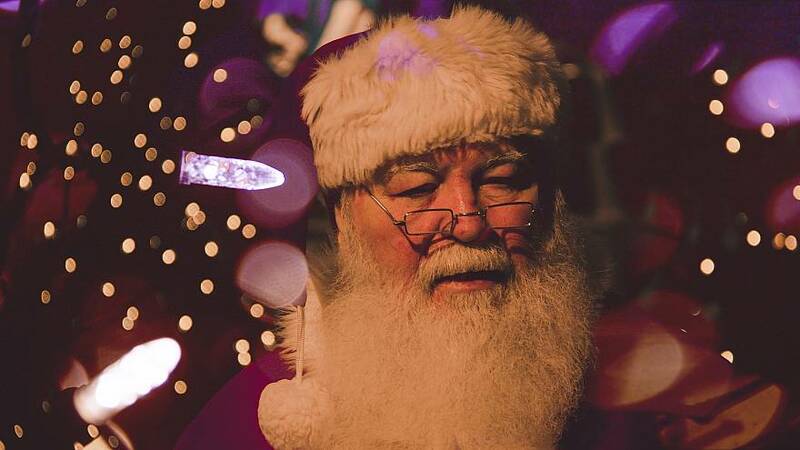 Archaeologists in Turkey believe they may have found the grave of the real-life Santa Claus. New research has uncovered a hidden tomb underneath a church in Turkey’s Demre district, which may house the undisturbed remains of Saint Nicholas – the inspiration for the Christmas legend. Demre is known to be the birthplace of the revered 4th-century Christian saint, but it had been thought that his remains were taken from Demre by merchants, who smuggled them into Italy. The head of Antalya province’s Monument Authority said archaeologists uncovered the untouched shrine while conducting digital surveys beneath the surface of the church. “We believe this shrine has not been damaged at all, but it is quite difficult to get to it as there are mosaics on the floor” Cemil Karabayram told the Daily Sabah newspaper. He added that he was optimistic about reaching the grave of Santa Claus. According to Karabayram, the bones previously thought to have belonged to St. Nicholas and smuggled to Italy were actually those of a local priest. Saint Nicholas was known for his generosity and kindness to children. It was believed that he would put coins into the shoes of anyone who left them out for him on his feast day on December 6. His image became popularised in 16th century Europe, where the legend of Father Christmas began.